Thanks to everyone who participated for a great season! Our 2018 Fall session has concluded, but we are looking forward to our upcoming Winter and Spring Seasons -for more information on those program options please refer to the respective season pages on the drop down menu or side bar of our Boy's Program landing page. For for a recap of our 2018 Fall Season details check below ( our 2019 Fall Season will be similar). 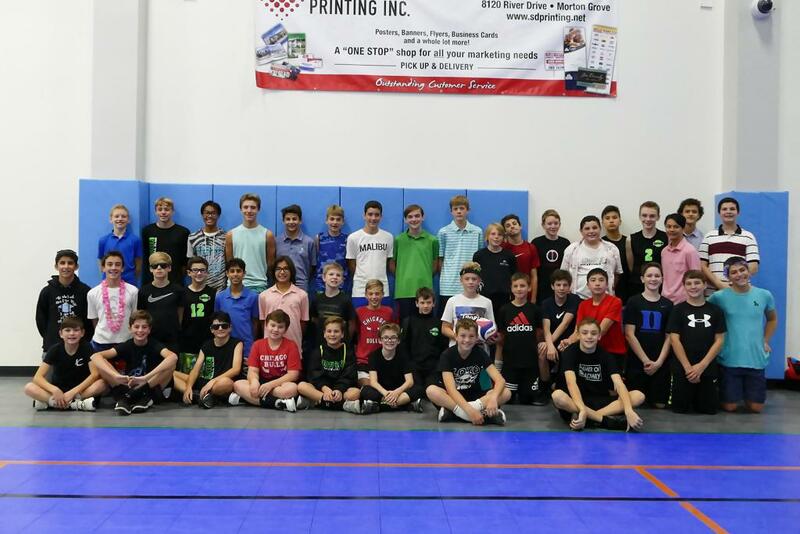 Tournaments: 1-3 play dates (there are very few tournaments available in the Fall for MS boys - we will have a scrimmage day as well as in-house play dates and/or local tournaments).